I am the youngest child in a large family. I still get anxious when there are disagreements among people I care about. 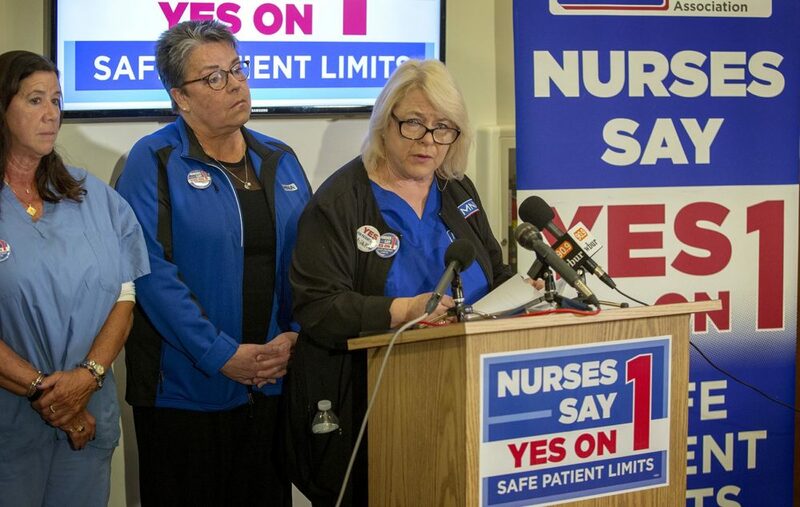 And the recent lively debates about Question 1, the ballot measure on nurse-to-patient ratios that failed, caused a lot of stressful dialogue among people whose job it is to calm others’ distress. In the midst of that debate, I tried to figure out, as many of you did, what to do when the family was fighting. We respect nurses, we need nurses, we need great nurse leaders and hospital executives. We need emergency rooms to stay open and sick patients to get timely care. In my opinion, we did not need a question that alone took up one-fifth of my ballot, occupying an entire column with confusing rules and details, and prompted the spending of more than $36 million, mostly on advertising. I wrote about my thoughts in a pre-election post here that apparently struck a chord: Nearly 120,000 people clicked on it. Health care is more a team sport than ever. Physicians and nurses — and patients and families — cannot do their healing alone. Hospital and office, laboratory and therapy, pharmacy and imaging, social, community and home services all contribute. Health care staffing is complex; we should keep thinking about how to do it better in a way that does not confuse patients and their families and burn out staff. We need those teams to be compassionate, strong, skilled, smart and focused on what needs to be done. One trouble with the ballot measure was that it focused only on nurses and mostly on hospital care. We need to think about our health-care workforce more broadly within the function (or dysfunction) of the broader system. If hospitals and emergency rooms are overcrowded and understaffed, why is that? Is everyone getting the kind of care they need in the right place at the right time? Do patients go to the Emergency Department because other providers cannot see them at convenient times? Are patients admitted to the hospital because they did not have the care they needed at home? Personnel cost money. If you employ more people, you need to pay them. Arguments about money were inescapable in the Question 1 debate. We spend about $60 billion a year on health care in our state and have had some recent success trying to slow the rate of growth in costs — more success than in many other states. Massachusetts, while no longer the most expensive state for health care, is still in the top 5. Nurse salaries are $25,000 a year higher on average than other states, and the number of nurses per 10,000 people is twice as high as the national average. If we are going to spend more money on health care, should we spend it on nurses? That is an important question. I do not know the answer. There are many studies to suggest that investing in more nurses is good for patients. But we do not have as many studies on the right configurations of health-care teams and the role of nurses in those teams. Are there things that nurses currently do that other staff could do as well but at lower cost? What are the unique and irreplaceable skills that nurses bring to a team and that nurse leaders bring to our health organizations? We might come to a more full understanding of these answers if we return to some of the analyses the Massachusetts Health Policy Commission began when they were looking at nurse staffing for the analysis of Question 1 impacts. Do we have the data we need to plan for the health workforce we need for our future as a state? Can we focus on patients? The nurses we have been hearing from on both sides of the Question 1 debate chose nursing because they want to help patients. They are educated in the fundamentals of nursing, which include being advocates for what is best for patients. Hospitals and others in the health professions also want to do what’s best. But there remain many disagreements about what is best. Starting with patient and family needs should be our common ground. Staffing certainly does vary widely when you look at the different hospitals in our state. That makes sense to me — hospitals are different sizes, and treat different kinds of patients. One element of Question 1 that bears consideration, in my view, is trying to understand the relationship between the “acuity” of patients in a unit or hospital —their needs — and the kind of care teams that should serve those patients. We know some people have more complex social or medical needs. Their team may need more nursing time — or more time from a social worker, addiction counselor, therapist, specialist, home health aides or others. If we look at places where more frail and vulnerable patients are doing well in the hospital and at home, we might learn something about how that success is achieved through the right combinations of staff. I'm researching this issue right now in the context of care for frail elderly adults; we can already see that health systems are trying out many new and different kinds of staffing to build teams that meet patient and family needs and are affordable. Locally, others are creating outstanding team care in addiction, mental illness, cancer care, trauma and many specialties and diseases. The best teams do not have to be the most expensive or largest teams, and they do not all have to work in the hospital. 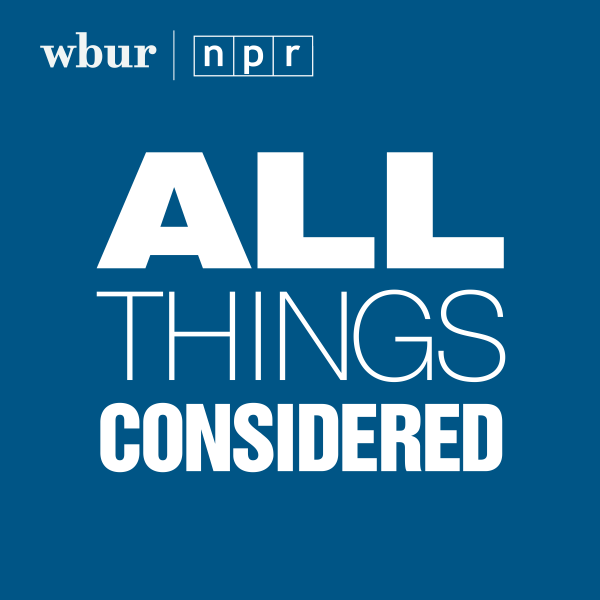 We live in a time when public health concerns seem to be closing in more every day: mass shootings, adverse weather events, substance use disorders and addiction, other mental illnesses, the wounds of war affecting a generation. We need great teams to take on these opponents. We should know how to build them here in Massachusetts. Karen Donelan is a senior scientist at the Mongan Institute Health Policy Center and associate professor of medicine at Harvard Medical School.